The most popular fires for major renovations and new homes. 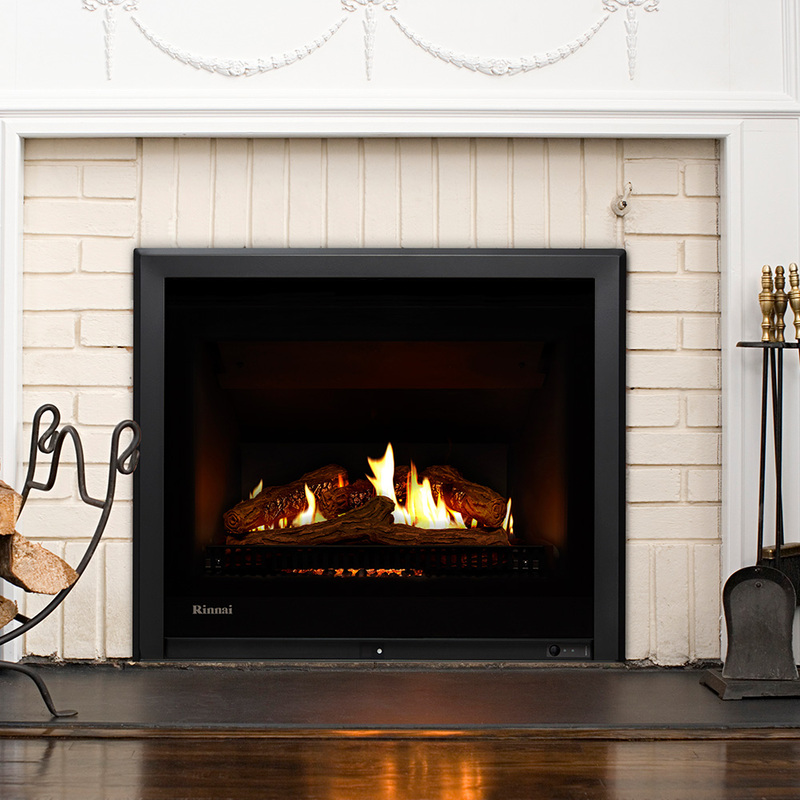 These fires are installed into a mock fireplace (wooden frame) construction. 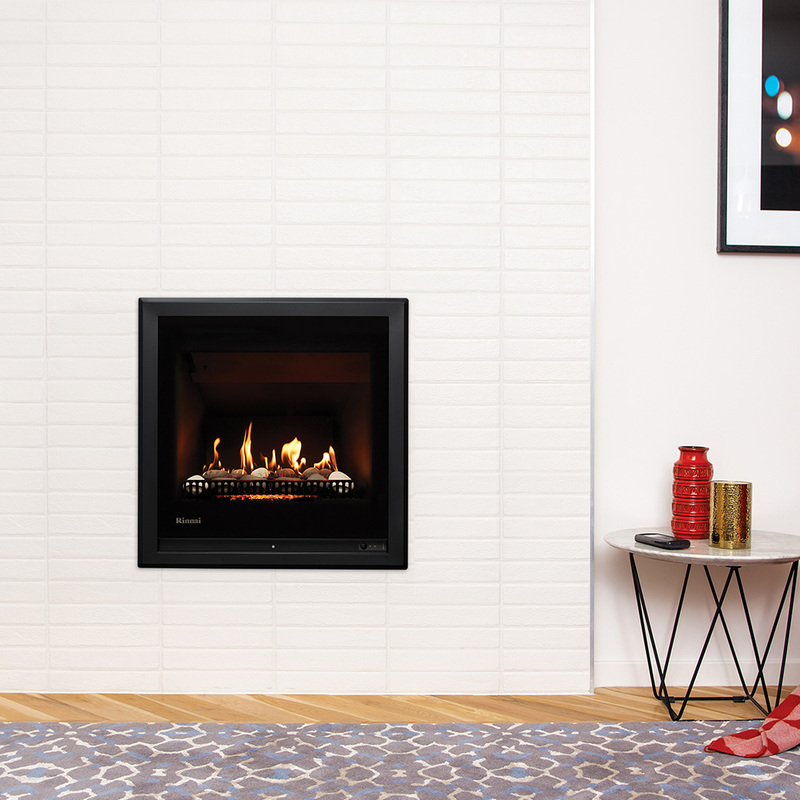 They offer high efficiency and high output which is ideal for large open plan living, and have the flexibility of both vertical and rear flues. Some also have the option of running a duct to secondary living area as an added feature.